Sent me a complimentary chocolat. I'm down with that. 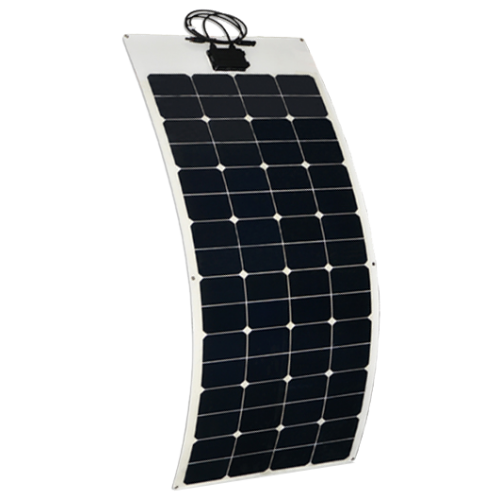 Made with Sunpower E20 super high effeciency cells, and designed to be stuck down, these are great for vans, campers and boats. They are light weight at just 3.1Kg each and you can just stick to your roof even if curved with CT1 which we have here. We can ship this panels worldwide. As they are not glass panels, so we can ship with standard couriers at affordable rates. Manufacturers Warranty: 1 year repair/replacement of panel materials. Please note: These panels are not designed to be walked on. As theses are non-glass panels we can use standard couriers for delivery so delivery is available worldwide. ​The BN tracer models have a current limiting function, you can connect twice the rated power to the controller ​so if your on a budget you can use a smaller controller with more panels so that you get more power in winter or low light but don't risk overloading the controller in the summer. The output will be limited to the max listed above. New Tracer series is EPsolar’s second generation of MPPT controller. Compared with CLASSIC Tracer series, it has extensive communication ability. And the die-cast aluminum design ensures excellent heat dispersion. Compared to conventional PWM controller, MPPT technology increases the charge efficiency up to 30% and potentially decrease the power of solar array needed. Panel mounted hydraulic-magnetic type circuit breakers that can be used for DC sources, inverters or load circuits.